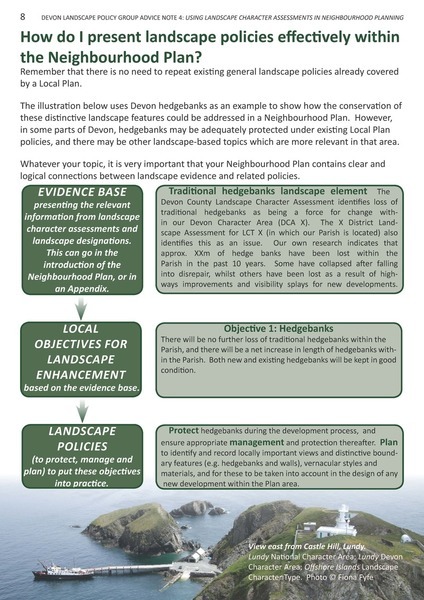 Scottish Planning Policy recognises the value of locally-designated landscape areas, in order to: Safeguard and enhance their character and quality which is important or particularly valued locally or regionally; promote understanding and awareness of their distinctive character and special qualities; safeguard and promote important local settings for recreation and tourism, and afford them appropriate levels of protection in Local Plans. 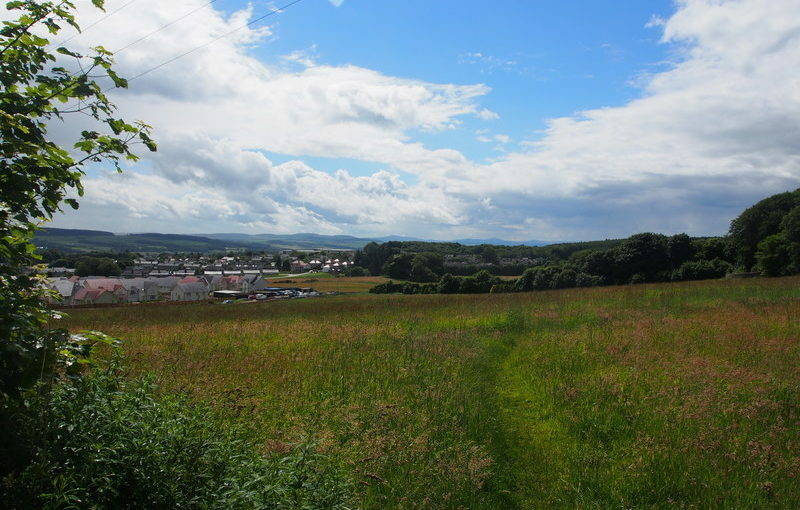 Fiona Fyfe assisted Carol Anderson with the review of Local Landscape Areas for South Ayrshire, providing specialist expertise in community and stakeholder consultation, and in cultural/ historic landscapes. The study area contains numerous historic estates, including Culzean and Glen App, as well as the historic Turnberry golf resort, weaving villages, harbours, and sites associated with poet Robert Burns. This is a legacy project for the Living Wandle Landscape Partnership in south-west London. The project has an urban context, as the River Wandle rises near Croydon and meets the Thames at Wandsworth. This project used extensive community consultation to define what makes a ‘Wandle Vista’ and to identify ten key viewpoints which together tell the landscape story of the Wandle Valley. The project is closely aligned with the London Plan, London View Management Framework and All London Green Grid. Working with volunteers is a key part of the project, and Fiona delivered training on landscape assessment techniques, historic map analysis and digital archive resources. 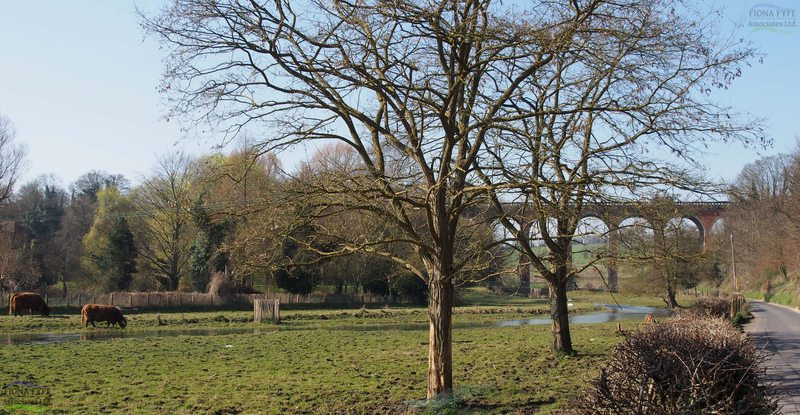 Project outputs include a planning document for London Boroughs to take forward into their own Local and Neighbourhood Plans, and interpretation materials to inspire local people to understand and engage with the Wandle Valley landscape. Also included are a range of measures to enhance and raise awareness of the viewpoints which will contribute to the Living Wandle Legacy. 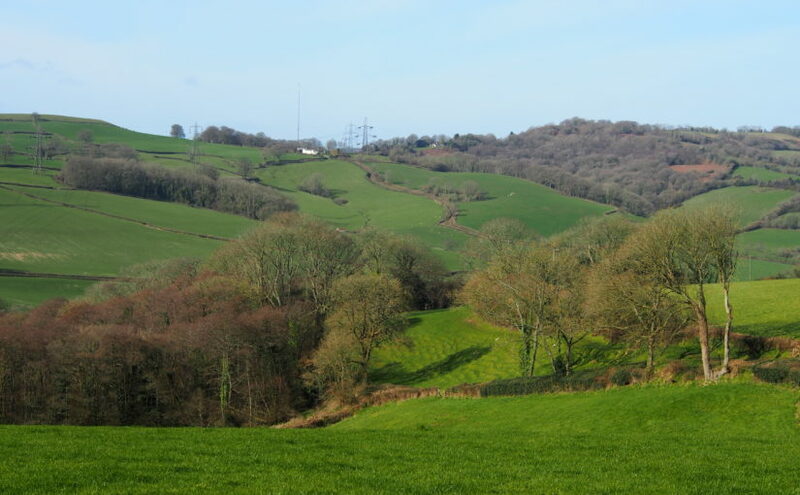 This project was commissioned through the National Grid Landscape Enhancement Initiative (LEI) scheme, open to protected landscapes which are affected by high voltage power lines. 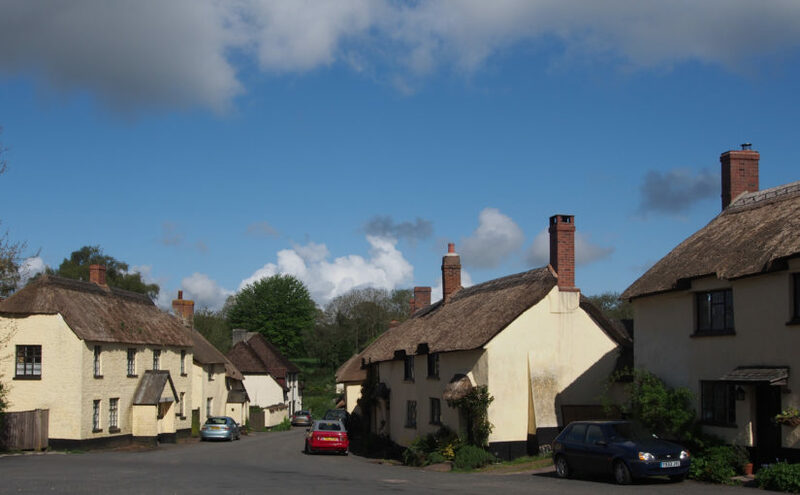 It identified a number of landscape enhancement opportunities within the Blackdown Hills AONB which fulfil the LEI criteria, including strengthening historic landscape patterns of hedgerows; enhancing the settings of settlements and listed buildings; opportunities for habitat creation and enhancement, and improvements to public access. This document provides a framework for the practical implementation of Green Infrastructure through the planning process. It is intended for use by planners, developers, project managers, community groups and other organisations. 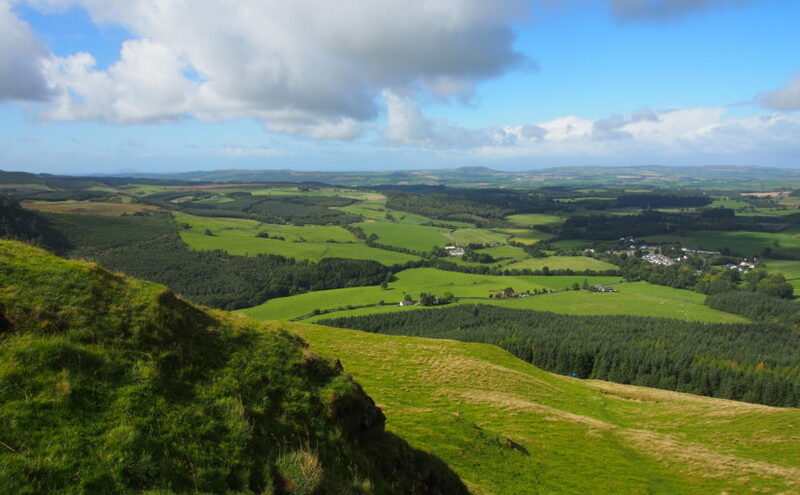 It puts strategic thinking on Green Infrastructure into practise at the local level, and enables the Local Authority to act on their obligations with regard to creation and enhancement of GI as set out in European, National and Local planning policy. The Green Infrastructure Plan divides Northampton’s Local Level Green Infrastructure Network into a series of Components. These Components are either based on geographical location or on the type of Green Infrastructure which they represent. By splitting the Local Level Green Infrastructure Network into its components, it is possible to understand how the Network functions at a local level, and what needs to be done to enhance it. 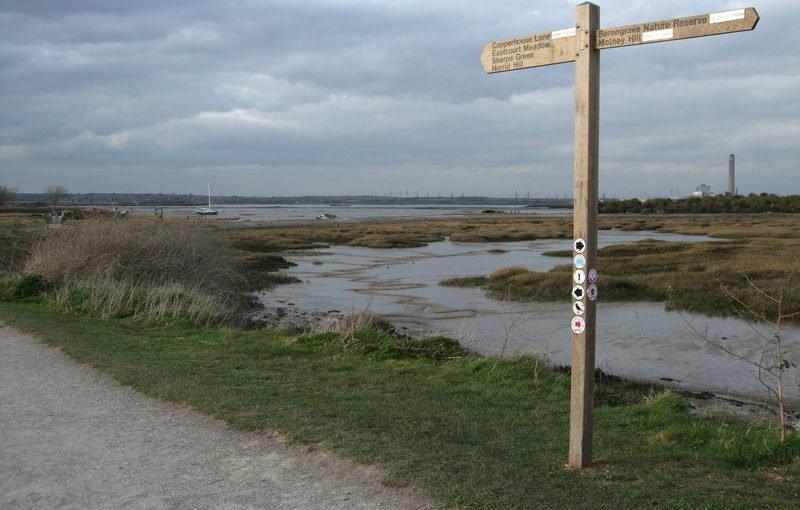 A series of profiles put each of the Components into their Green Infrastructure context, and describe their existing and potential functions in terms of biodiversity, connectivity and access, community and public health, landscape, heritage, flooding and water management and ecosystem services. The Green Infrastructure Plan is also integrated with the Northampton Interactive Map. 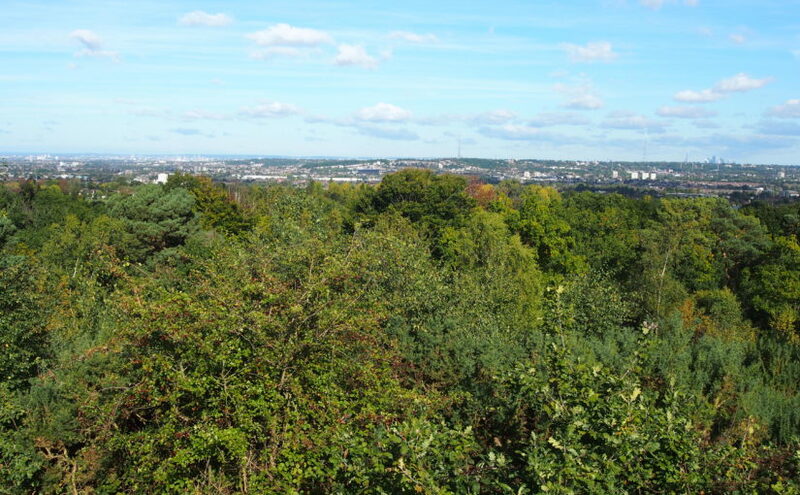 The study area for this project is the Valley of the river Medway through Maidstone, and continuing for approximately 10km to the south-west. 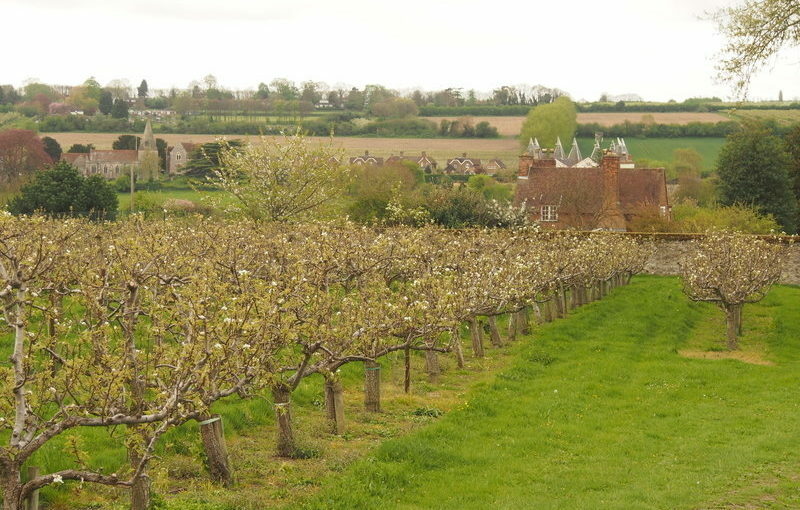 The project was commissioned by Kent County Council and uses landscape as a common thread to tie together cross-disciplinary aspirations and aims. It knits together wide-ranging disparate documents (for example Green Infrastructure Strategies, Biodiversity Action Plans, Local Planning Policies, Landscape Character Assessments, etc.) and presents clear and practical measures for putting their aspirations into practice. 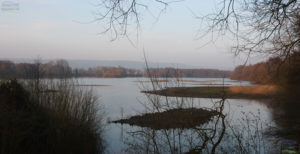 The report contains a short history of the Medway Valley, a summary of the available evidence base, and a series of practical opportunities for enhancement divided into five key themes: Biodiversity; the historic environment; farming and land management; recreation and access, and recent and future development. 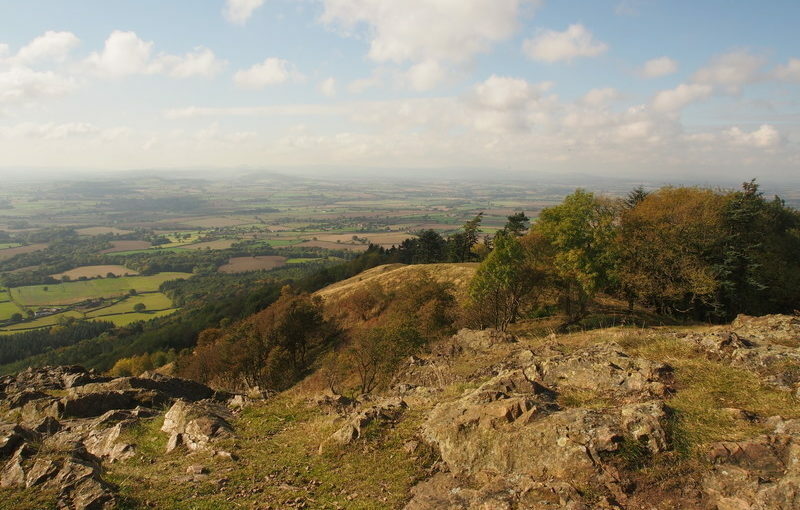 The report was informed by consultation with local people and professionals working in the area. 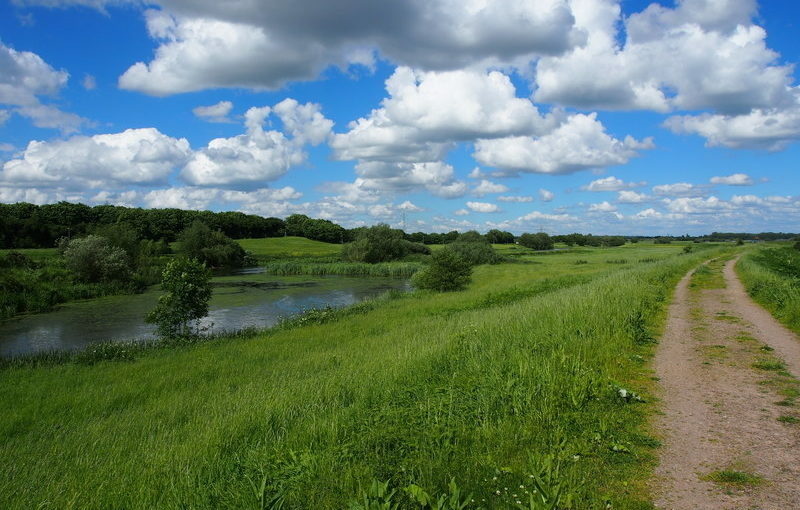 It is a well-illustrated and easy to read document, aimed at developers, land managers, parish councils responding to planning applications, and other organisations working in the Medway Valley such as the Environment Agency.